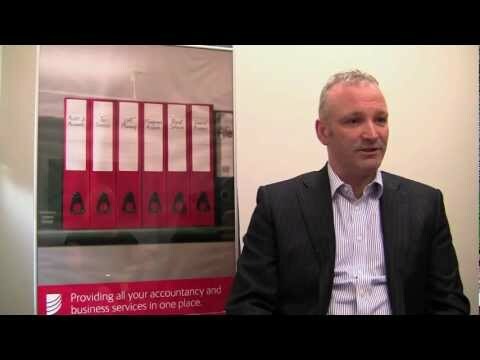 Haines Watts are a Top 15 firm of chartered accountants who specialise in advising and supporting owner managed businesses. We support over 35,000 business owners around the UK, which gives our clients access to a huge amount of business expertise and knowledge. Now, with over 60 offices, our aim is to become the premier adviser to the owner-managed business sector in the UK. Our practices are independent local businesses owned and run by local partners & directors, meaning you not only get accountancy advice but support for the day to day business challenges you face. If all you need is your books tidied and accounts submitted once a year, we can help, but that’s not all we do. That’s what Haines Watts can do. Investment Business - Regulated by ICAEW for a range of investment business activities.